Brother Monochrome Laser Printer Only $55 (Reg. $120!) - TODAY ONLY! You are here: Home / Amazon Deals / Brother Monochrome Laser Printer Only $55 (Reg. $120!) – TODAY ONLY! 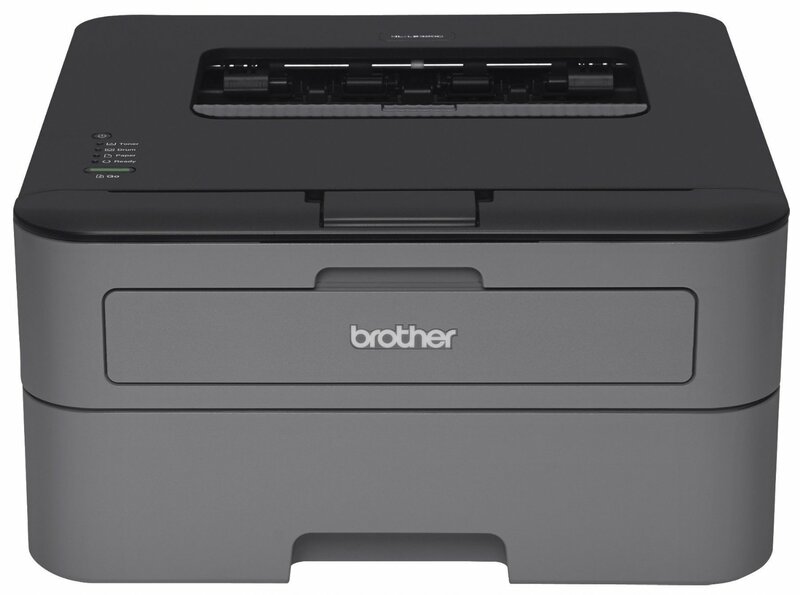 Brother Monochrome Laser Printer Only $55 (Reg. $120!) – TODAY ONLY! Here’s a fantastic deal if you’ve been looking for a new printer! Today only, the Brother Monochrome Laser Printer is on sale for $54.99 at Amazon. That’s over 50% off the regular retail price! Click here to see the full Laser Printer deal!